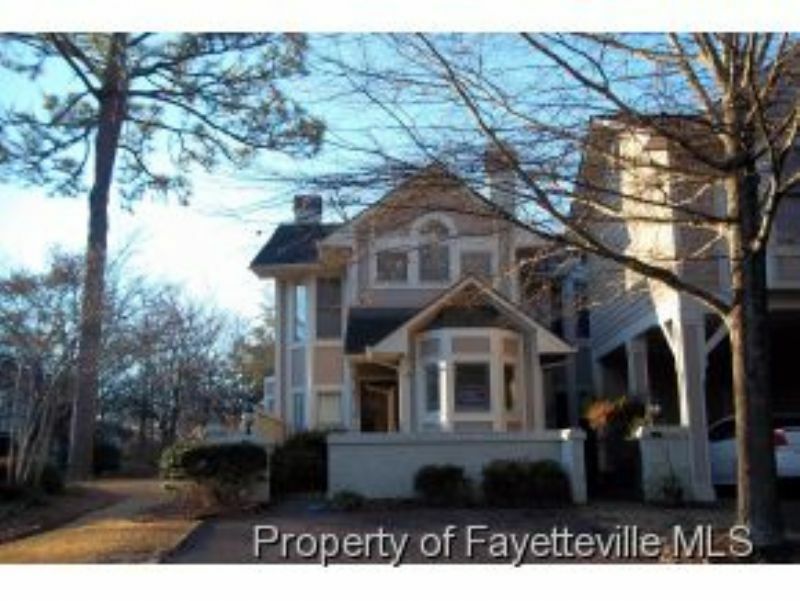 Beautiful 3 BD / 2 Bath house in Haymount. This 1561 sq. ft. home features a patio, W/D hookups, living room w/ fireplace and vaulted ceilings, formal dining room, and kitchen equipped with range, dishwasher, disposal and refrigerator. Schedule A Showing Online Today!